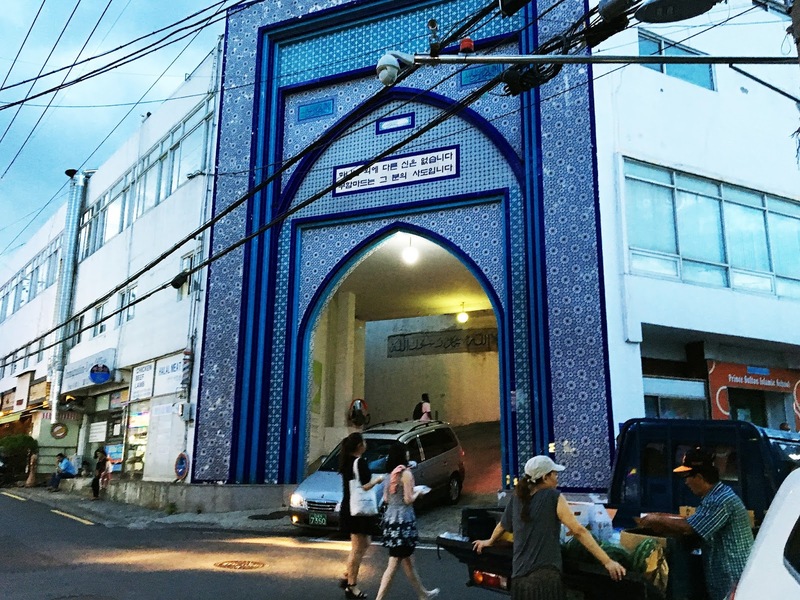 According to Korean Muslim Federation (KMF), the recorded number of Muslims living in Korea (both Koreans and foreigners) only goes up to 150,000 people (source). Comparing to the total population (50,503,933 up to the year 2016), it means that roughly, the number doesn't even reach 0.03% of the total population there. 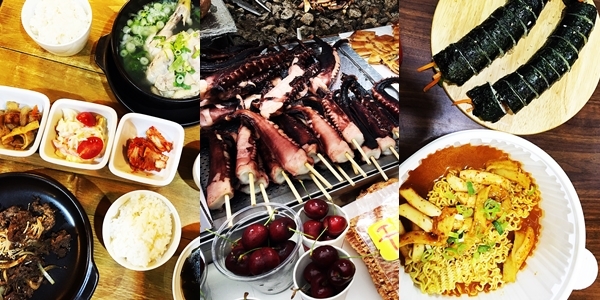 South Korean is also generally known to be big in the consumption of alcohol and pork, which are coincidentally the two main things that Muslim are not allowed to eat. On top of the slaughter method issue, that is why the chances to encounter halal or Muslim-friendly foods there is pretty low unless you already have a plan in mind. This area is where I stayed at for the first three days I was there. 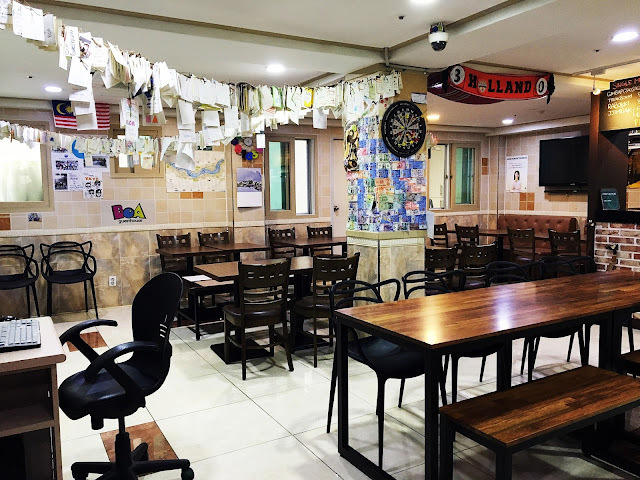 Luckily, the only halal restaurant in Hongdae that I was able to look up on the internet is also located just about 10 minutes from my guest house. 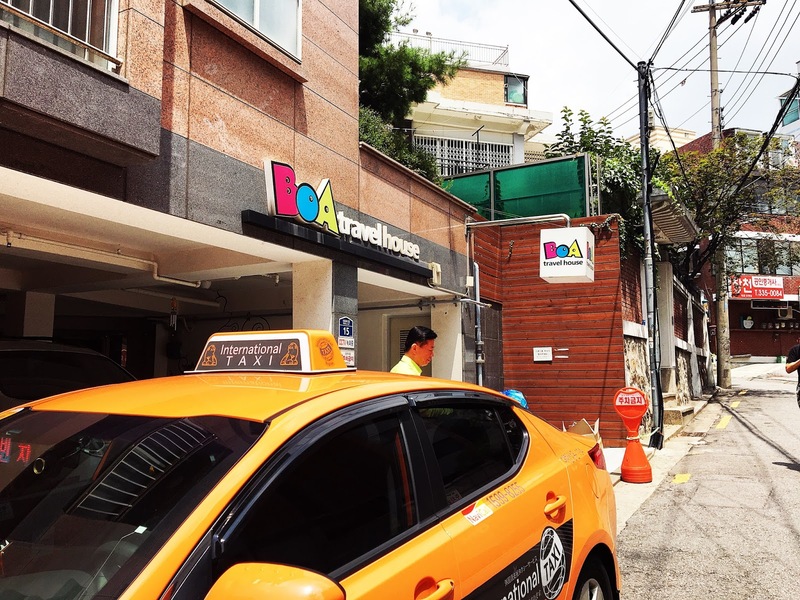 The restaurant is actually a part of a guest house called the Boa Travel House. Initially, they only offer 'dosirak' foods (packed meal) but now they already have a fully opened halal Korean food restaurant at the ground floor of the guest house. They use only halal certified ingredients in their foods and the staffs there are very friendly. I remember arriving a tad earlier than their usual opening time with my Korean friend Sue but the lady there kindly ushered me in and took my order. 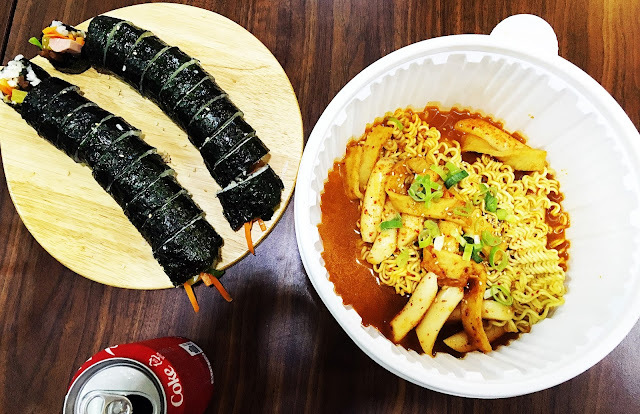 Because I was planning to go to Itaewon later in the evening, I decided to order only Kimbap (5000KRW) and Rabokki which is the Korean Spicy Rice Cake added with Ramyeon noodles (8000KRW). 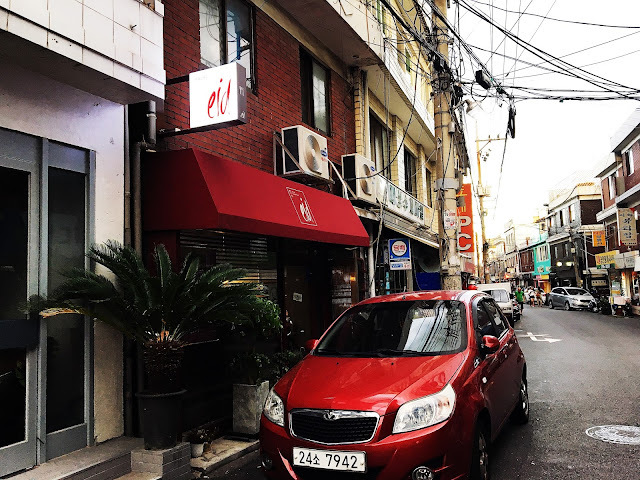 Because my last trip was relatively short, I was able to only visit one among of all the Halal restaurants available in the Itaewon area which is the Eid Restaurant. It's located right nearby the Seoul Mosque along the halal street so it's very easy to find. It's a relatively small but packed restaurant and has a very homey feel to it. The menu seems to vary depending on the days but I managed to try out their Samgyetang (Chicken Ginseng Soup) and Bulgogi (Stir Fry Beef). I can't seem to recall the price but it was around 10,000krw per meal. Of course, you will get the usual banchan (side dishes like kimchi) and rice together too. Honestly, I can't forget the taste of the soft chicken with the clear broth. Even my local friend agree that the taste doesn't fall far from what the Korean usually eat. 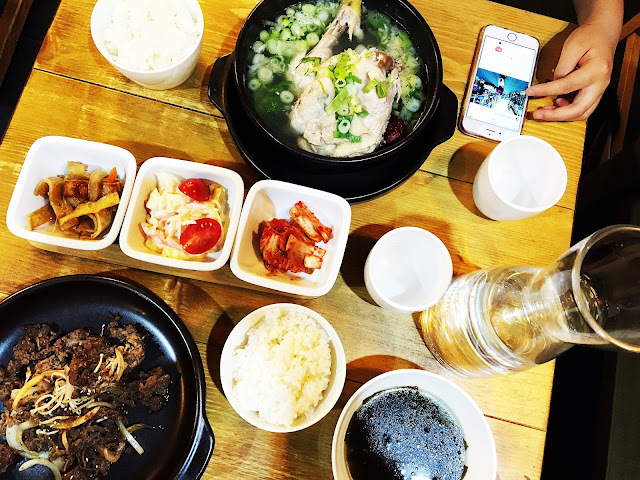 Next restaurants in Itaewon that were on my list was the Makan Halal Korean Restaurant and Murree Muslim Food but I didn't have enough time to try them on my last visit. They are on my next to try list for my next trip there! I was in Myeongdong for only a short half day, and it was mainly because I wanted to stock up on the Korean makeup and skincare. 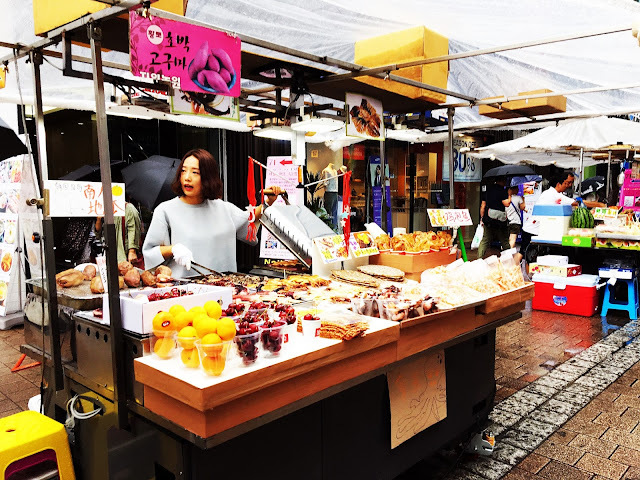 I went there during the morning time and it was a little rainy so I wasn't able to try much of the street food there. 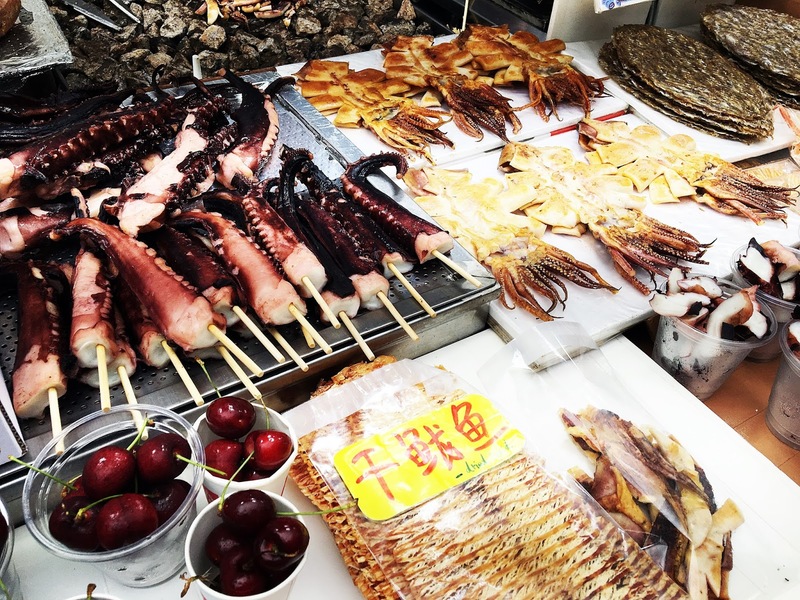 Luckily, my Korean colleague Serena treated me to a Grilled Octopus which I found to have a very addicting taste! 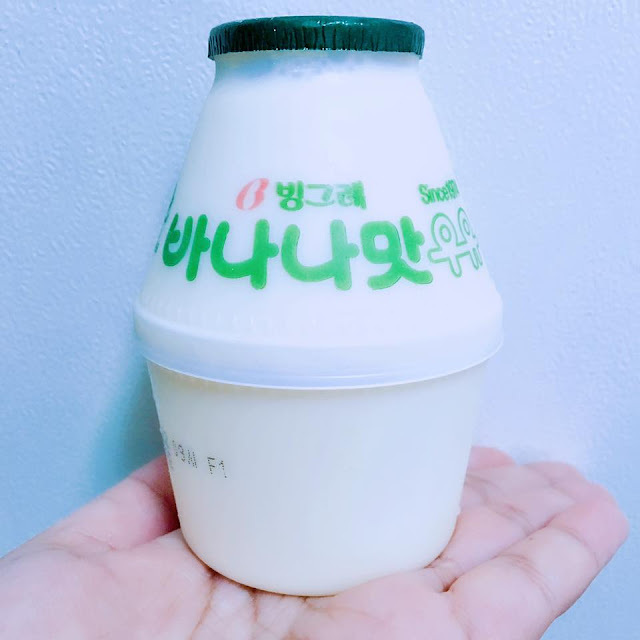 On a side note, I recently learned that there is a halal restaurant located in Myeongdong called the Busanjib that I will definitely be visiting there on my next time in Korea and I promise that I shall share about the experience in another write-up. I can't seem to find the exact address but from the comments, it's easy to find from Myeongdong station (Exit 6 & 7). On the main street from Uniqlo, go straight down until you find an Apple Machine store, turn right into a small alley and walk further about 20m. There are days that I just can't seem to find any halal restaurants nearby to have my meal. Through some research, I've discovered some vegetarian restaurants that I can visit as a last option. Unfortunately, I can't seem to be able to recall the place I went (it was the busiest day of the 5 days trip) too but there are a lot of them are all listed in the HHWT app so you guys can see the vegetarian restaurant listing there (the one I went to was in Insadong). 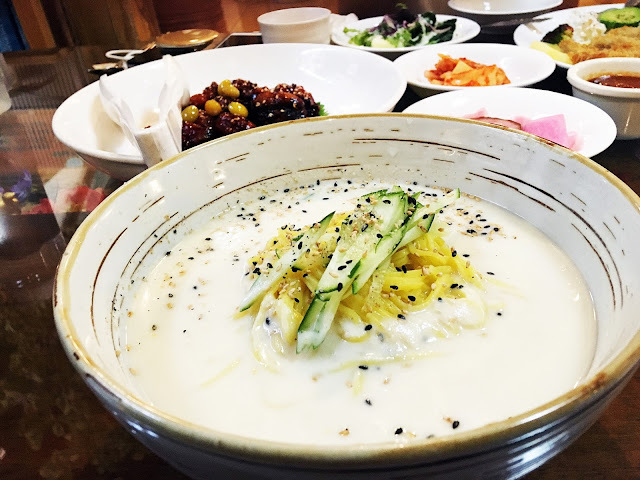 I went there with my Korean friend Jina, and ordered myself the Kongguksu or Chilled Soy Milk Noodle Soup. So happy that I finally got to try it. I always see them eating this dish during a hot summer time and I can see why. It's very refreshing! 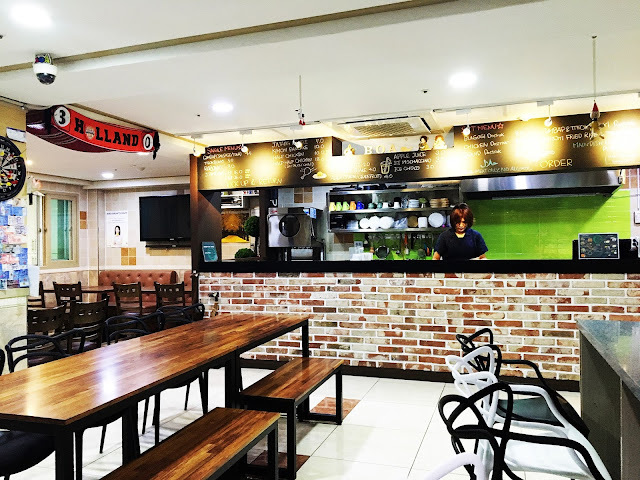 These restaurants listed above are mainly halal or Muslim-friendly establishment that serves authentic Korean dishes. 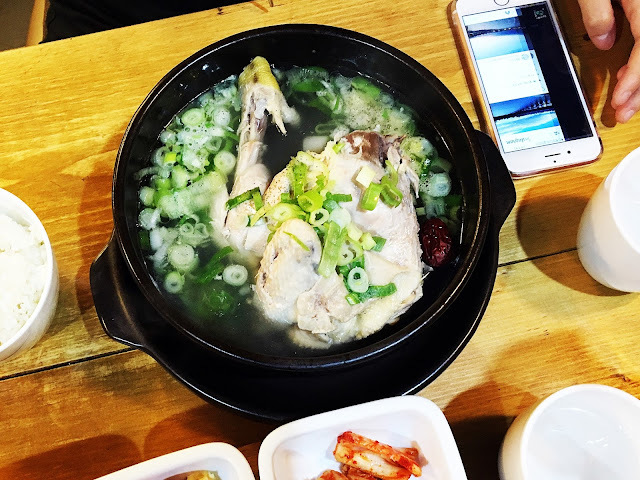 If you want to look for other restaurants (halal middle east food etc) in Seoul, you can check out this link for further reference. I discovered these Korean restaurants mentioned above through some research I did online. Websites like Have Halal Will Travel is also a great place to start especially for a travel newbie. Hope this helps!